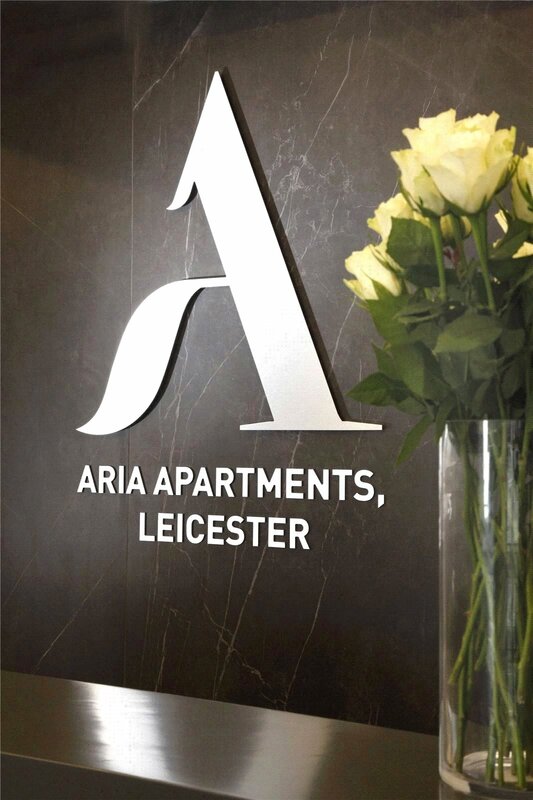 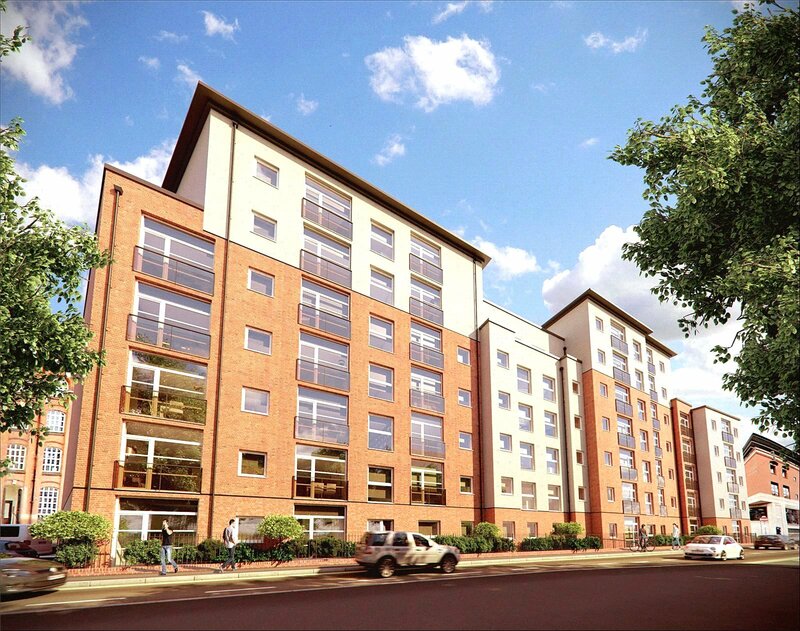 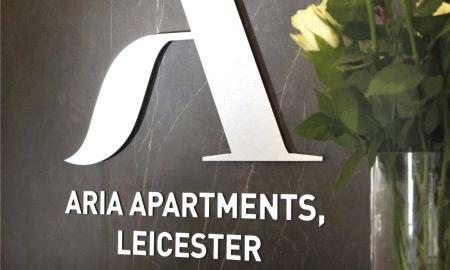 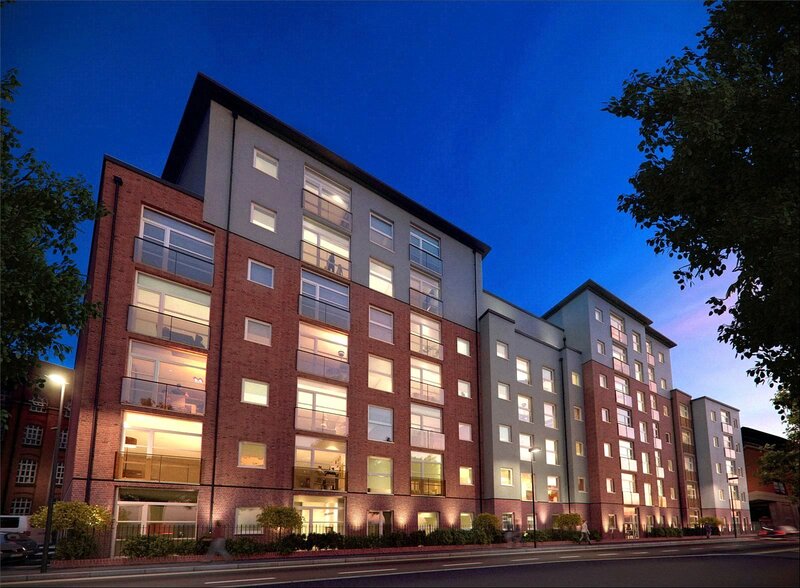 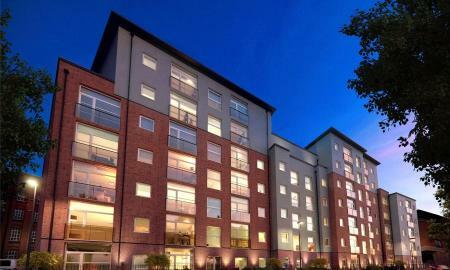 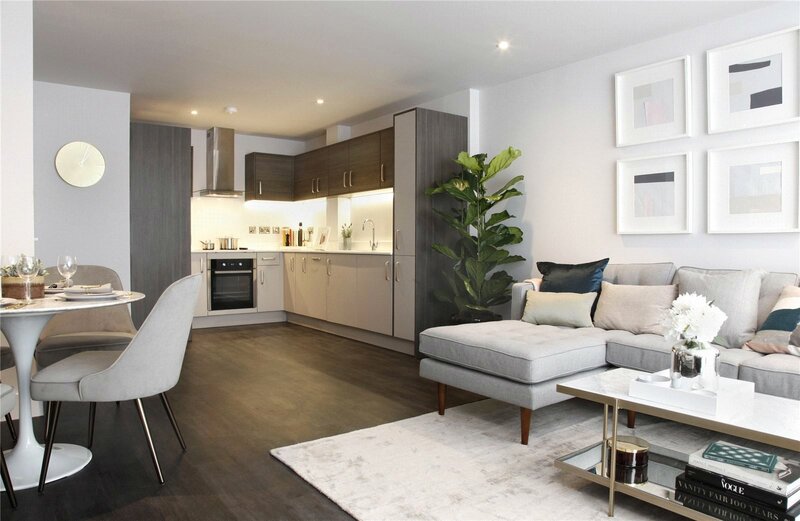 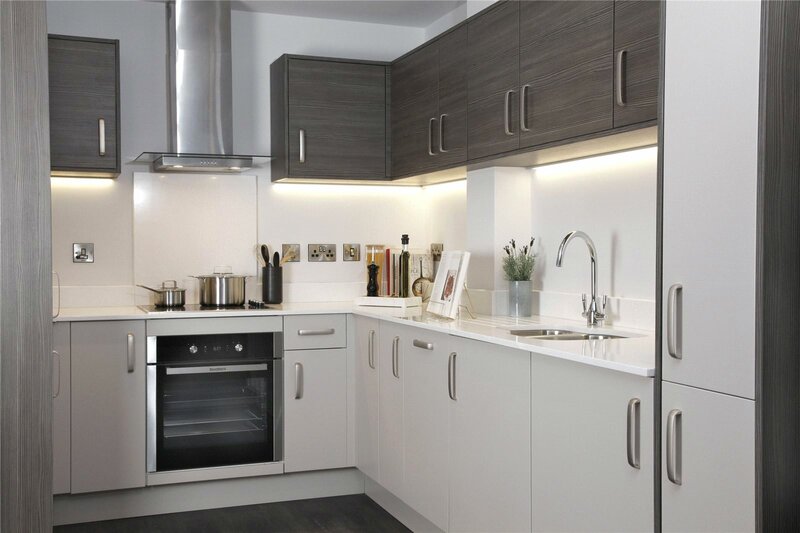 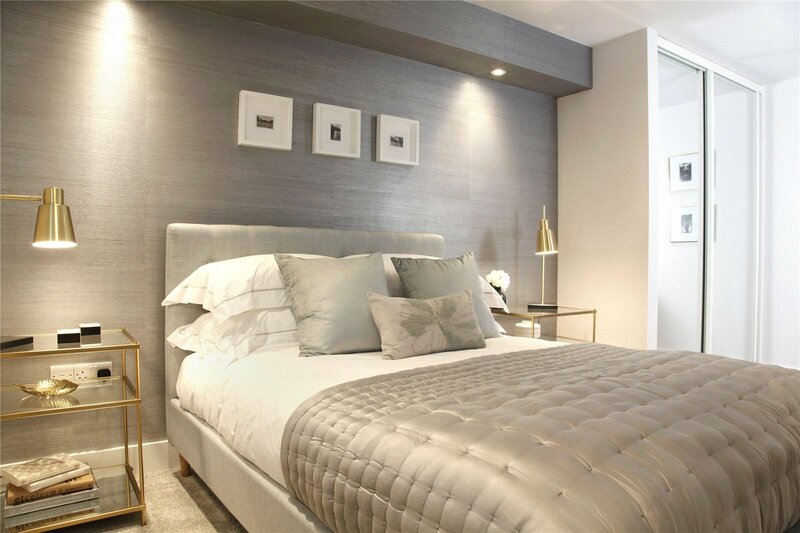 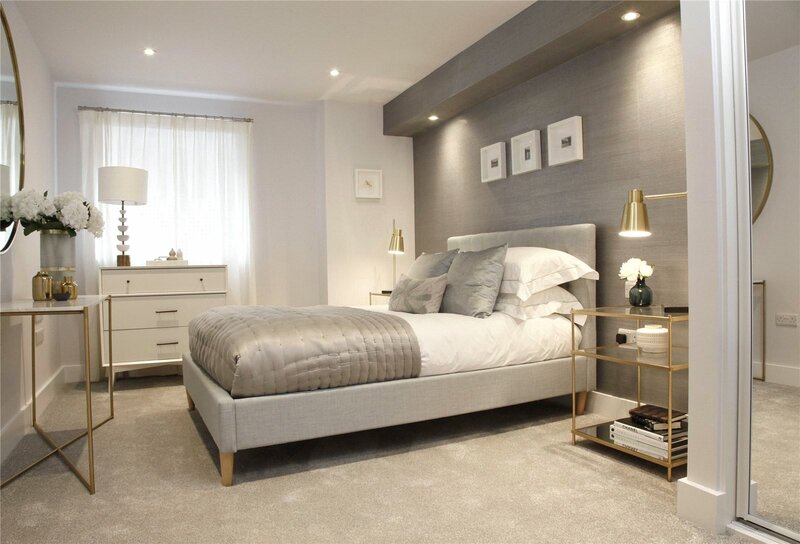 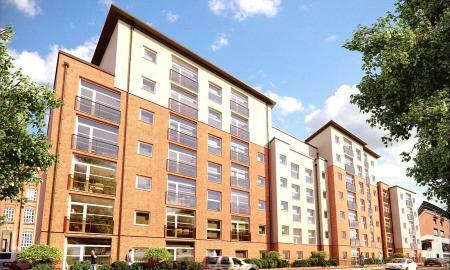 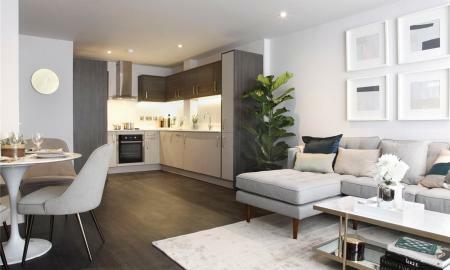 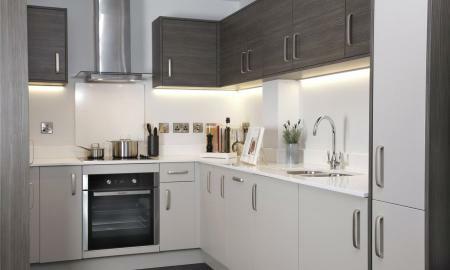 Whitegates are excited to offer to the market this brand new two bedroom apartment in the heart of Leicester City Centre. 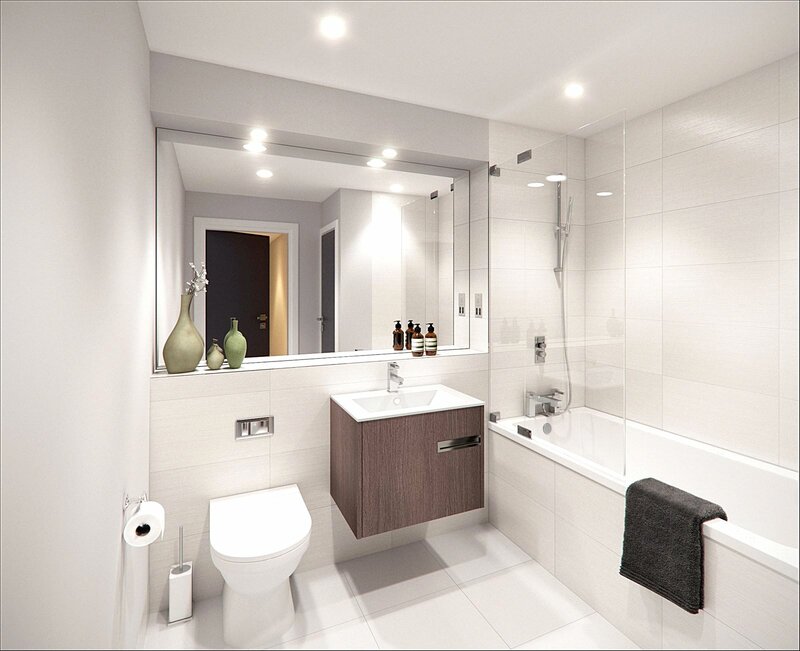 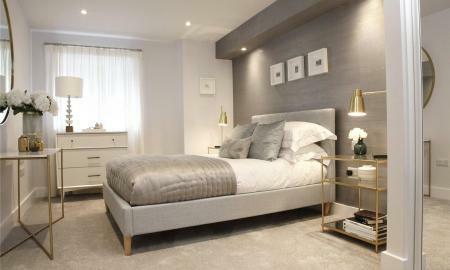 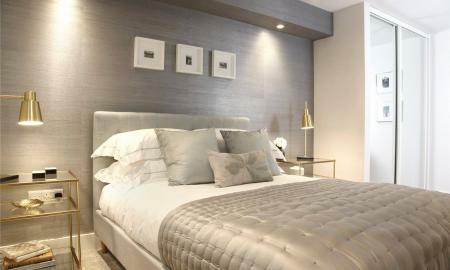 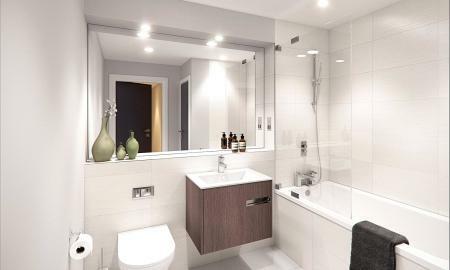 Offering a three piece bathroom, integrated appliances and a high quality finish throughout. 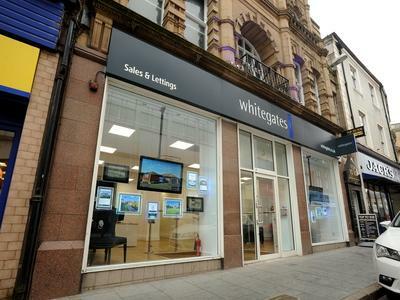 Please call our City Centre office for more information and to arrange your visit.